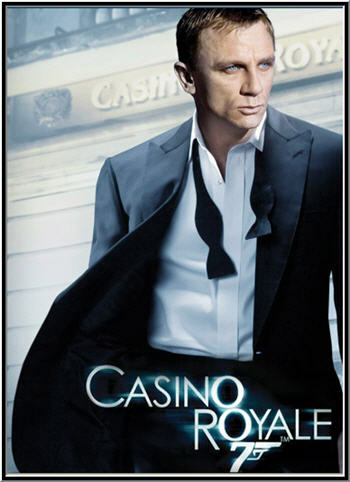 Best Bond movie I have ever seen. Might be due to the fact that they play holdem through half of the film. :D Also the actress has a lot of class and in my mind is the best Bond girl ever! This might be the reason James falls in love with her and only her.